The Permian Basin is a sedimentary basin in the western part of Texas and the southeastern part of New Mexico. The Permian Basin is well known as a large oil and natural-gas producing portion of the Mid-Continent Oil Production Area. This basin is a rich source of oil and natural gas, as well as a variety of other minerals such as potassium salts and halite. If you own or lease mineral property in this region, it may be in your best interest to speak with an attorney about your rights and obligations. If you decide to enter into an agreement with a drilling company regarding your property, it is important to consider the potential legal issues that may arise, such as royalties disputes. 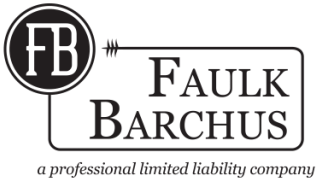 Furthermore, if your property is negatively affected because of drilling operations or other procedures, contact an attorney at Faulk Barchus as soon as possible to have the problem solved quickly and professionally.